High-tech companies across the nation, from Silicon Valley to Dayton, Ohio, utilize A/B testing to evaluate, analyze and contemplate the optimal marketing strategy for their company and their products. Search engines, clothing stores and merchandise retailers can all discover the best way to reach their customers via email through this evaluation process. The team members at Google are recognized as being the originators of this testing system 15 years ago. Since that time, companies throughout the world have worked to better the methods used in this process. A/B Testing Originated from Google. 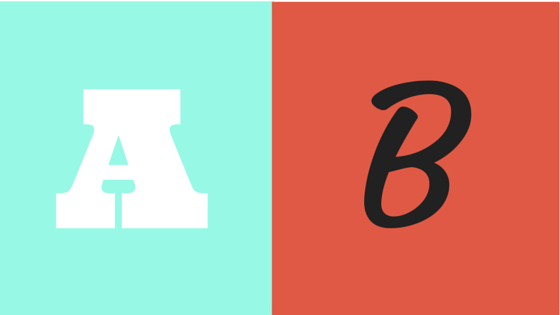 What is A/B Testing and how can it better your marketing strategies? 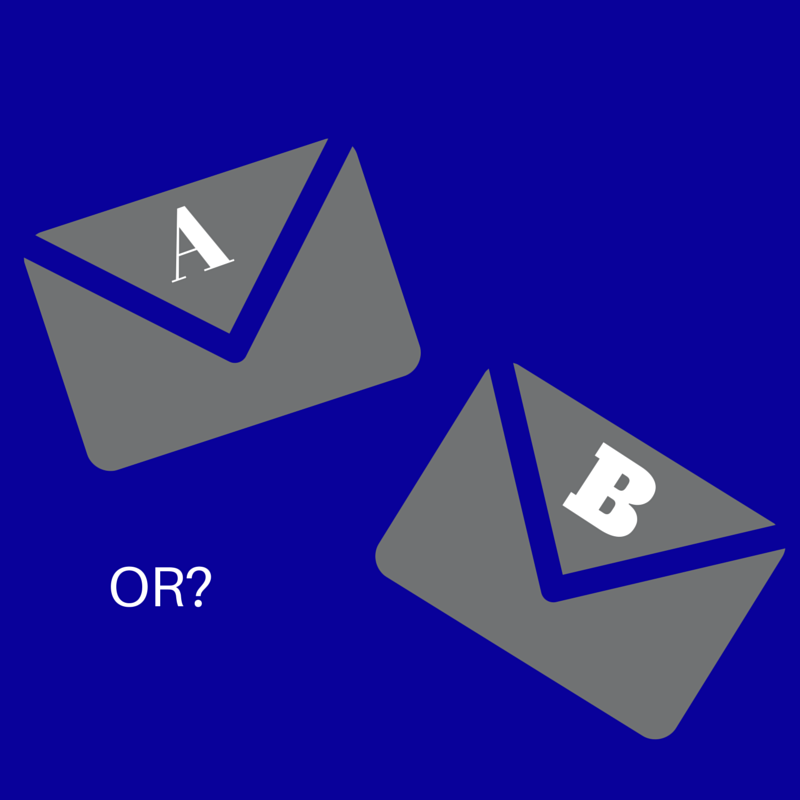 A/B, or split, testing has become the standard inspection tool for email marketing. Multiple, not specifically just two, variations of an email are sent out to different groups of recipients. This allows you to see which emails are being looked over or clicked on, and what is leading to transactions. In simplest terms, you send Email A to Group A and Email B to Group B. Then you extrapolate from the acquired data what seems to be the superior choice for your customized plan. There is no limit to the variations of ideas your company can test. The point of this evaluation process is to see the strongest components to a business plan so you can test anything from the copy on your website to sales emails and more. Some commonly tested email units are subject lines, timing of emails and the offers in the email. An offer in an emails headline may be interchanged for a slightly edited discount in another. You may send one group an email offer in the evening, and another group one in the morning. Even website design has been tested by companies such as Google and Amazon. A/B testing can provide an efficient way to test multiple home pages, and see which one keeps consumers coming and limits your bounce rate. How is A/B Testing Most Helpful? Can it be detrimental? There is no risk to implementing split testing into your business strategy. At the same time, there is no doubt that a majority of customers will find some test emails unappealing, but that is why you run the test – to determine which less than enthralling practices your company should discontinue. The only slight drawback is that the testing period may last a while, and the data can be hard to decipher. However, once the proper amount of testing has been run, the small inconvenience will pay off in the form of your company’s highest rated email offers being sent out. JangoMail offers the best email services available today. JangoMail makes orchestrating A/B testing incredibly easy and profitable with the world’s best email deliverability, 24-hour email monitoring and spam protection technology. A/B testing could be the tool necessary for your company’s sales to skyrocket and JangoMail wants to help you get there. To learn more about how JangoMail can help you with A/B email testing, and to learn more about all of JangoMail's features, go to https://jangomail.com/features/.